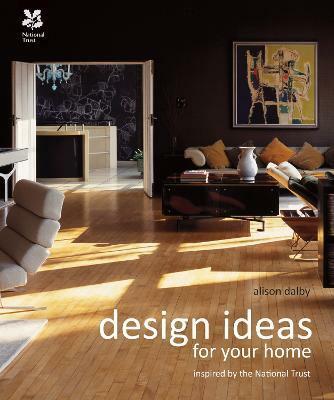 National Trust's Alison Dalby draws on some of their most inspiring historic properties and holiday cottages and provides advice and tips on how to use colour in your home, with sections on green, blue, red and yellow to black and neutrals. She looks at how to use pattern with fabrics and wallpapers and describes how to make the most of lighting in your home. Finally, sections on accessories and displays will show you how to style your rooms with your treasured possessions to create your own look. This practical guide is a sumptuous source of creative ideas, revealing how to recreate or adapt some of the National Trust's most gorgeous interiors while retaining your own individual style.